When you need to locate Volvo 960 parts, you need look no further than eEuroparts.com. 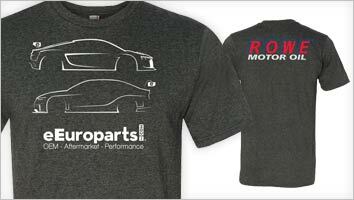 As part of our efforts to expand our inventory, we are able to provide a host of automotive parts. You can even often find rare auto parts. 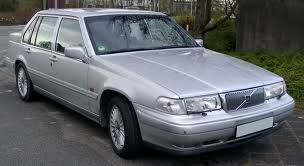 Among the parts you will find at eEuroparts.com are Volvo 960 parts. First launched in the fall of 1990, the Volvo 960 replaced the former Volvo 760. One of the changes to this model was that it was powered by an in-line 6-cylinder engine. The 960 also sported an advanced power unit that included double overhead camshafts as well as an aluminum cylinder block. This new 960 engine would be the first introduction in what would become an entirely new generation of engines to be rolled out by Volvo during the 1990s. Eventually, the company would develop an entirely new line of 4-cylinder and 5-cylinder engines. A number of new safety features were included in the Volvo 960. Among those features was a three-point reel seat belt. An adjustable head restraint was also included in the middle of the back seat of the 960. In order to further elevate the safety of the 960, it also included an integrated child seat belt that could be ordered as an extra option. As a result of these safety features, the 960 received a number of accolades. The 960 underwent changes in 1995, including the introduction of a 2.5 litre 6-cyldinder engine as well as an updated front. The 960 was later replaced by the S90 in 1997.